When you choose Altus, you will see the difference - customers have come to expect nothing less. With Altus doing your work, you will have the confidence you need to focus on yours. 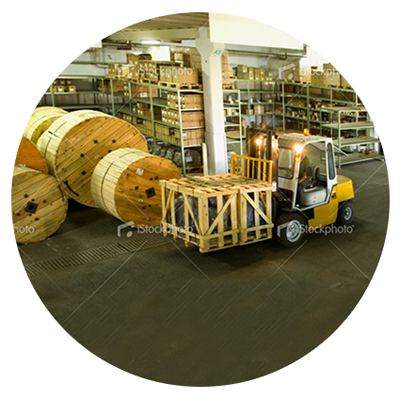 One of the best material handling company based in Somerville, New Jersey. They are offering almost all makes and models of forklifts in reasonable hiring rates on daily, weekly and monthly basis. 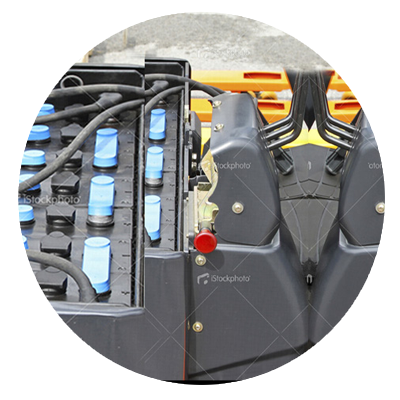 Alus Lift can provide you with new and reconditioned batteries for all types and makes of material handling equipment. Batteries from manufacturers such as Douglas and Bulldog. 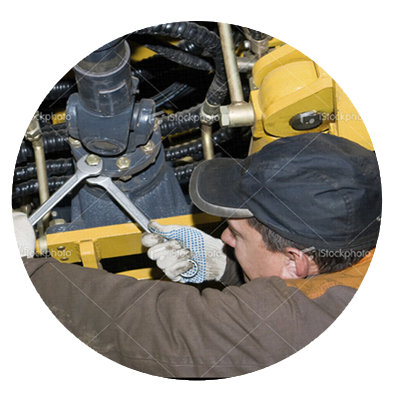 Altus Lift can provide you with the right parts for your forklift. 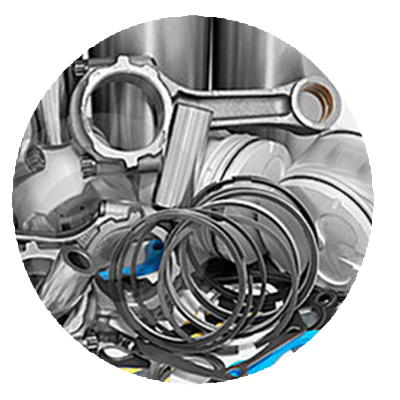 Altus provides you with the quality, selection and pricing you expect for your machines' needs. the Crown forklift Series offers best-in-class comfort, intelligent technology & practical innovations with smooth controls. This fast, smooth, attractive and reliable Raymond Forklift was manufactured in 2003. At Altus it is available at the most reliable price. The Crown Sit Down Cushion SC4020-35TT is engineered and manufactured to deliver reliable performance long after others begin to fail. Sign up and be the first to get new equipment listing! Our customers are important to us and work very hard to ensure their complete satisfaction. Our service standards are among the highest in the industry because we listen to and acknowledge the individual needs or all of our customers. There are many reasons that you should choose Altus for sales and service of material handling warehouse equipment, but we think it’s our reputation for fast, responsive service, our skilled technicians and expert knowledge that keeps our customers coming back. There are exceptions to the rule but you get what you pay for. And yes some smaller components are made in china but all electrical work combined with quality of metals used makes a huge difference. Also we have to team up here if they take the forklift industry whats next auto where does that leave us… Ill tell you broke!! !